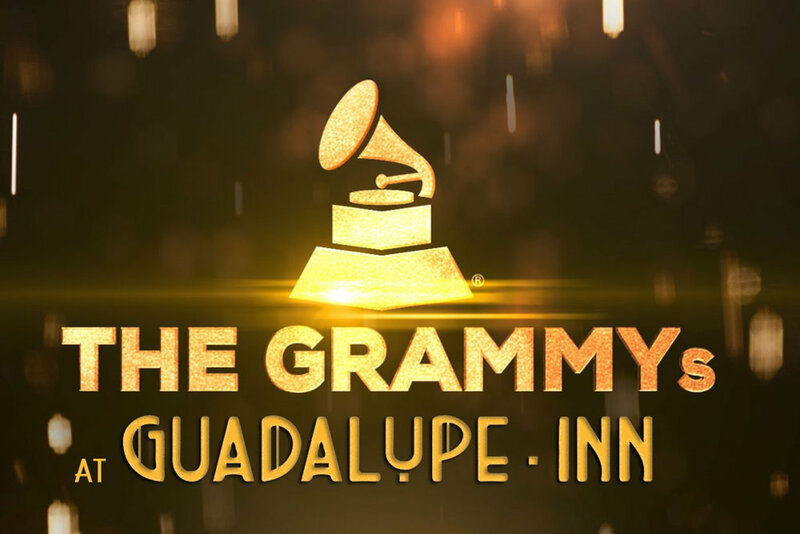 Reserve a booth to watch the 61st Annual Grammy Awards at Guadalupe Inn. We can accommodate large parties and would love to host you! We’ll have the action on our two projector screens with surround sound. We’ll hold a competition by handing out ballots and giving awards to those who win!